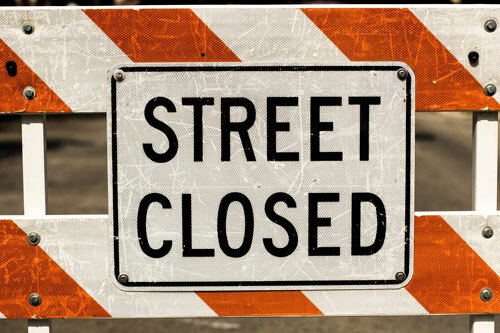 The City of Oak Ridge Public Works Department is advising residents that Sheridan Circle will be closed to through traffic beginning Wednesday, January 30. The closure is expected to continue through Friday, February 1, 2019. The closure point is at 101 Sheridan Circle, near the intersection with Robertsville Road. The closure will begin at approximately 7:30 a.m. and will reopen by 4 p.m. each day. During this time, crews will be working to repair a storm tile under the roadway. Residents will still have access to their driveways and may enter at either end of the street. Drivers, pedestrians and cyclists are urged to use extreme care and caution when traveling in this area. Please take alternate routes when possible. Questions can be directed to the Public Works information line at (865) 425-1875 or by sending an email to PubWorksDis@OakRidgeTN.gov.